Molokai, known for a century for its infamous leper colony, has always been a bit off the tourist track. 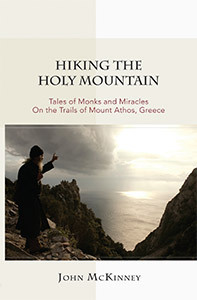 But “The Friendly Isle” has a lot to offer—particularly for the hiker and nature lover. 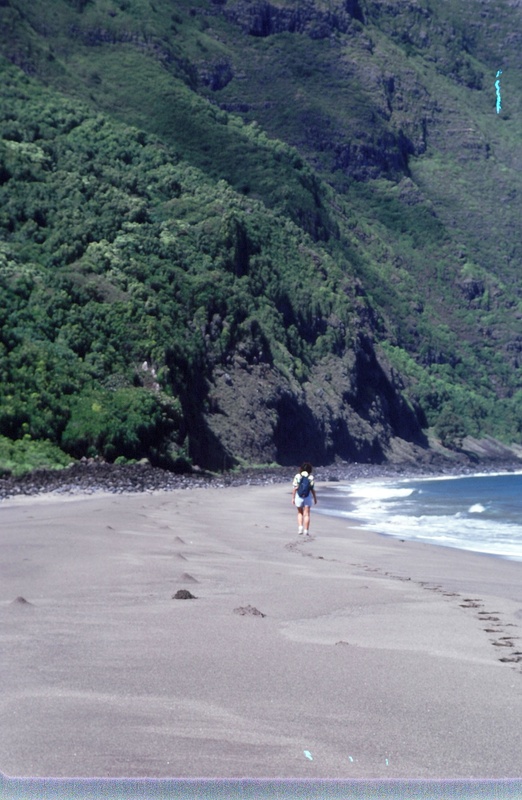 If you want to get away from it all, Molokai is definitely away from it all. The island has a couple of modest resorts and a natural Hawaiian beauty second to none. What the island doesn’t have is much in the way of nightlife or stoplights. Kalaupapa National Historic Park preserves the former place of exile for victims of Hansen’s disease (leprosy). Ironically, although long “a place of the damned,” Kalaupapa Peninsula is one of the most beautiful places in all of Hawaii. 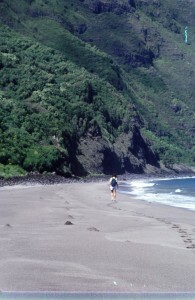 The island’s north shore sea cliffs rise two thousand feet above the peninsula, separating Kalaupapa from the rest of the island. 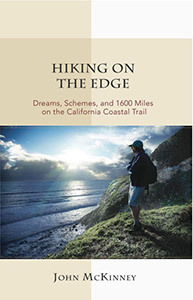 This area is designated as the North Cliffs National Natural Landmark. The park also includes a volcanic crater, lava tubes and caves, lush rain forest, verdant canyons, islands and coral reefs. Hawaiian Monk seal pups have been born on Kalaupapa’s isolated beaches. Hawaiian people afflicted with the disease lived in forced isolation from 1866 until 1969 on the remote northern Kalaupapa peninsula. 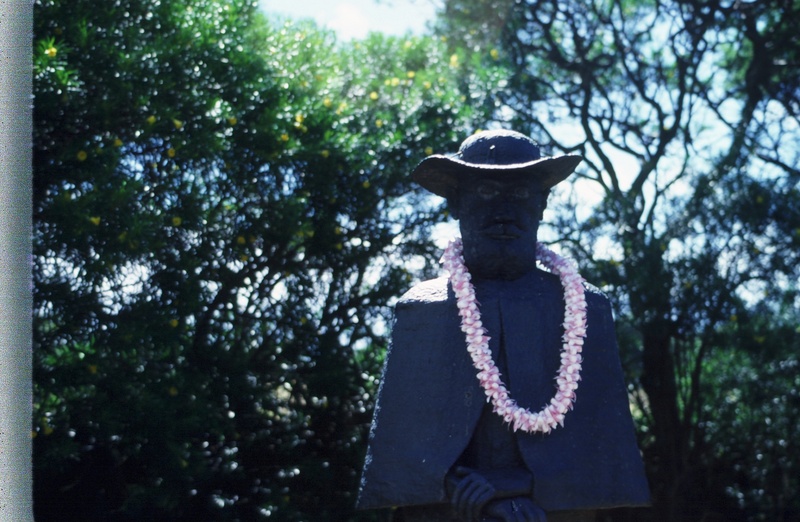 Father Damien’s life and death here focused world attention on leprosy and the plight of its victims. 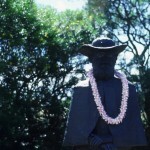 In order to see the Kalaupapa Settlement park you must take the tour offered by Damien Tours. 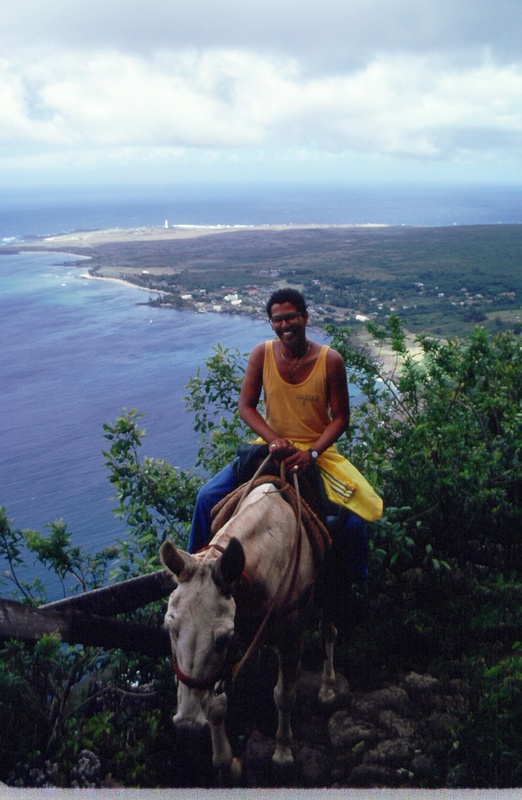 Visitors (who must be at least 16 years old) can hike in and out or ride one of the Molokai mules. The Molokai Mule Ride is the way most people visit the Kalaupapa settlement. At the bottom of the trail, hikers join the mule riders for a guided walking and bus tour of Kalaupapa National Historic Park. Don’t miss the short walk through Palaau State Park, which provides a panoramic overlook of the peninsula. 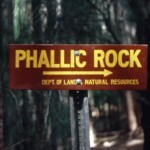 Another trail leads through tall pine trees to much-photographed Phallic Rock. Located on the extreme east of the island, Halawa Valley is a good introduction to the joys of tripping afoot on Molokai. In the valley are some of Hawaii’s oldest village sites, dating to AD 650. For many centuries, farmers cultivated taro on hillside terraces here. Halawa Valley is about 20 miles from the isle’s main town of Kaunakakai. The drive along Kamehameha V Highway (450) to the valley passes ancient fish ponds, churches, black-sand beaches and historic markers. At the end of the highway is the trailhead for the path through Halawa Valley. 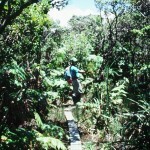 The trail leads two sometimes-muddy miles past taro patches and guava, and through a green jungle to Moaula Falls. The falls fills a rock-rimmed basin, which is one of the more scenic swimming pools you’ll ever see, though kind of chilly. Under the watchful eye of The Nature Conservancy, Kamakou Preserve protects a wondrous rain forest. More than 200 plants grow here and nowhere else in the world. 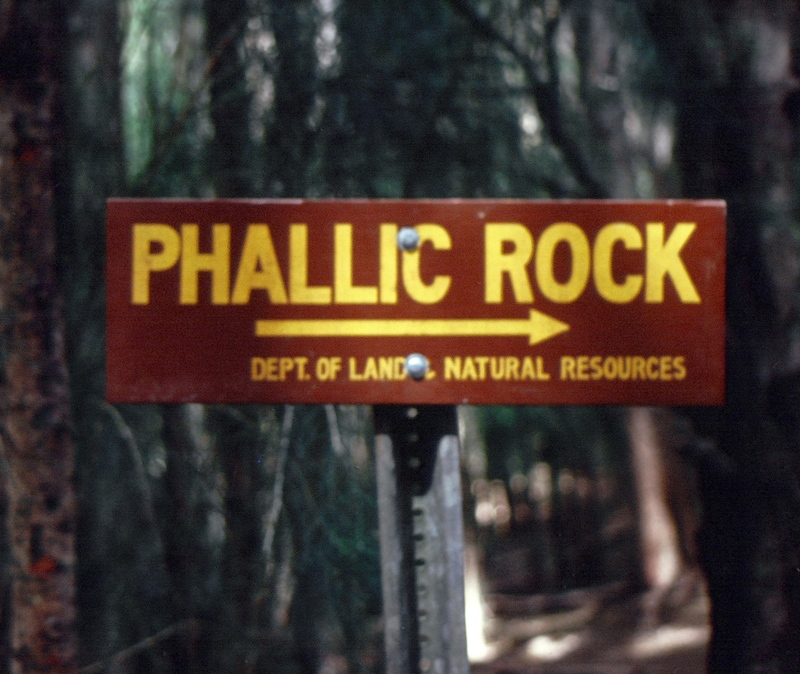 You reach the preserve by driving up a muddy road (sometimes impassable) through slopes forested with cedar, eucalyptus and Monterey cypress. Waikolu (Three Waters) Overlook offers grand views of waterfalls and steep cliffs. 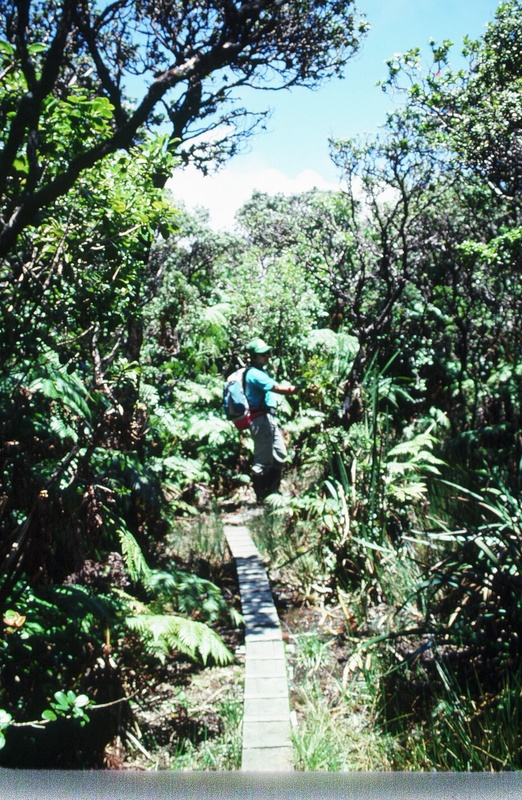 The first part of the trail through the preserve is on a narrow wooden boardwalk that leads through Pepeopae Bog, believed to be 10,000 years old. Violets and orchids brighten the primordial ooze. It’s possible to visit the preserve on your own, but an even better way to go is to join one of the occasional guided walking tours given by The Nature Conservancy. All visitation to park, mule rides and even hiking, is through concessionaire Damien Tours (808) 567-6171; costs are $199 per person for the mule ride; $69 per person to hike. 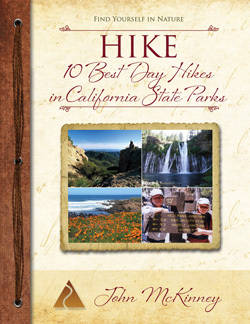 Price includes entry permits, tour, lunch.